As FXCM is getting close to celebrating its 20th anniversary, the company continues to open new locations across the globe. The broker just opened its newest office in Bulgaria. The event marked six years for the company in the country. The opening event was attended by FXCM’s senior executive team including President Robert Lande, CEO Brendan Callan, and COO Tong Yi Tsui. 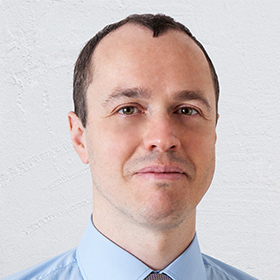 The Sofia office is led by Branch Manager Ivaylo Sekoulitchki, who has been with the company since the start of its presence in Bulgaria. FXCM currently has approximately 170 staff in Sofia, with the capacity of the office totaling 240 people. 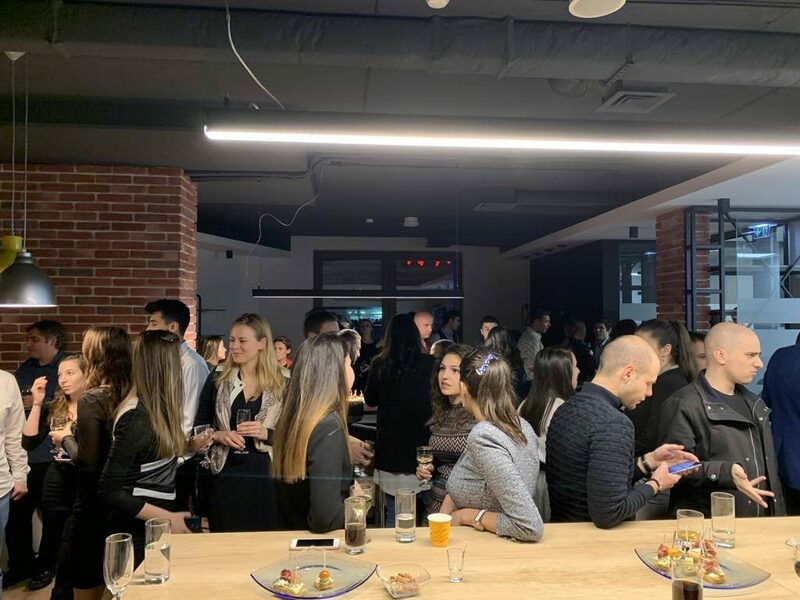 Some of the features of the new home of the company in Bulgaria include a fully-equipped gym, a game room, a study library, and a dedicated training room. The location of the new premises of the brokerage company is close to a park, a major metro station, situated right across the street from Paradise Center, one of the largest malls on the Balkan peninsula. 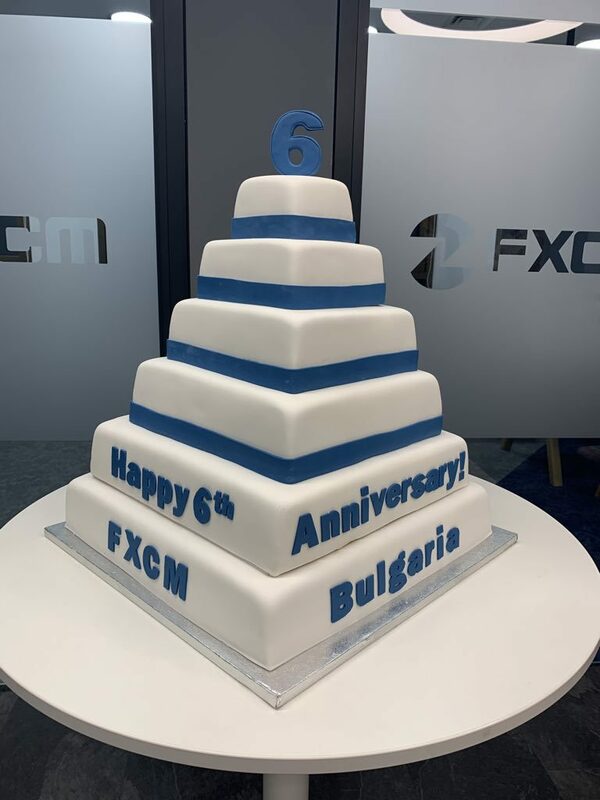 FXCM’s presence in Bulgaria started with about 6 people, 6 years ago. The company since made a massive leap forward, with the broker’s management committed to expanding the presence of the company on the local jobs market further. Bulgaria’s talent pool offered a good combination of educated, driven and motivated people, the company’s spokesperson told Finance Magnates in an email. “Choosing the right people led us to the success we’ve seen so far, and we expect even more success in the future,” the spokesperson said. The company’s CEO also highlighted the ambitious team showing a fantastic work ethic that fits into FXCM’s corporate culture. Callan also said that the company will continue to expand in Sofia as long as it manages to find quality new hires. FXCM is currently looking to fill close to 50 positions in Sofia. While the firm is looking for a broad range of talent, the main focus areas are Tech Support, Customer Service, and Back Office Operations. Aside from the local Branch Manager Sekoulitchki, the company’s Sofia location is also home to the company’s VP of Compliance, Savina Cherneva. Teodora Rangelova is the local HR manager for the company.